The story of how this Brooklyn girl lands in Boulder City reads like a Lifetime movie script … and am I glad to be here. Likewise, I’m honored to be penning a new column where I can bring 20-plus years experience as a DIY and home-improvement expert to my neighbors. Norma Vally Take advantage of overhead space in your garage for storage. Norma Vally Having items labeled, such as the main shut-off valve for your water, can be crucial, especially during emergency situations. 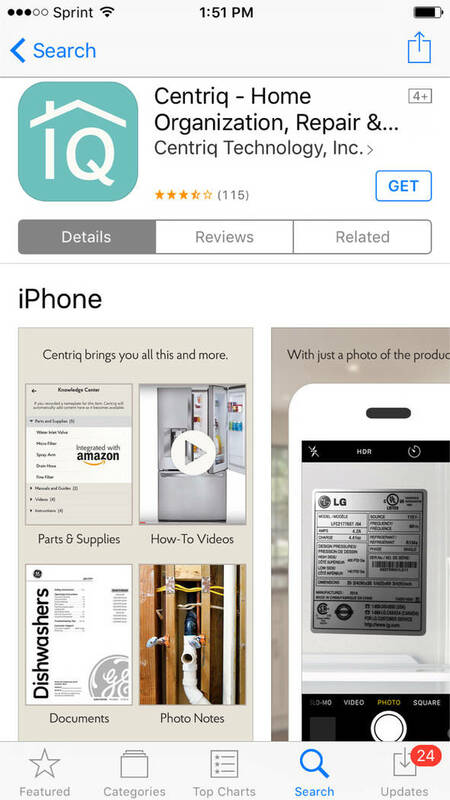 Norma Vally Centriq is an app that helps you keep your home maintenance needs scheduled and organized. Ten years renovating in my family’s construction business followed by a career in television hosting “Toolbelt Diva” on Discovery Home Channel, I’ve worked with homeowners around the country. Listening to their concerns, addressing questions, and helping them turn their makeover visions into reality — these experiences have built an arsenal of “home-matters” tips and tricks that I’m so eager to share with you. In the spirit of the new year, I’ve decided to focus this inaugural article on five simple ways to improve your home for 2018. Think of it as a New Year’s resolution for the domicile. 1. Maintain the maintenance: A challenge to home maintenance is keeping track of it. 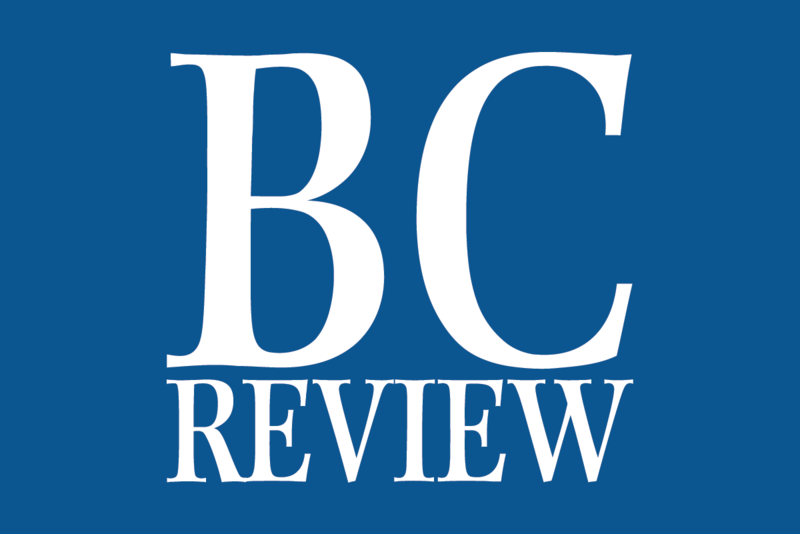 When was the HVAC filter last changed, smoke detector batteries replaced, roof inspected? What year was the hot-water tank installed and when is its warranty up? Use a planner template (available online) and start a home-maintenance schedule so you can notate the what and when. Besides dates, note pertinent information like a filter size, or the appliance repair company you used. There are useful organizational apps available as well, like Centriq — Home Organization, Repair and Maintenance Mastered. 2. Streamline surroundings: Take a look around at all the excess stuff you’ve collected over the years. Pack rats of Boulder City (self included), listen up. Yard sale, Craigslist, donate, throw away — let your home breathe. A clutter-free home fosters clarity and cleanliness. Plus, think about how much stress and energy go into finding lost articles that get swallowed up in a messy overloaded home. 3. Organize creatively: Who likes digging through nine circles of cookware hell to access the blender? My solution to limited kitchen storage space was a steel garment rack from The Home Depot. You heard me, garment rack. I hang pots from the clothing rod, keep utensils in the wire drawers, arrange cookware and appliances on the shelves. I even placed a beverage fridge in the open hanging space whose top became a coffee station. n Stack wooden cubbies or place a lidded bench by the entry to catch shoes, book bags, etc. 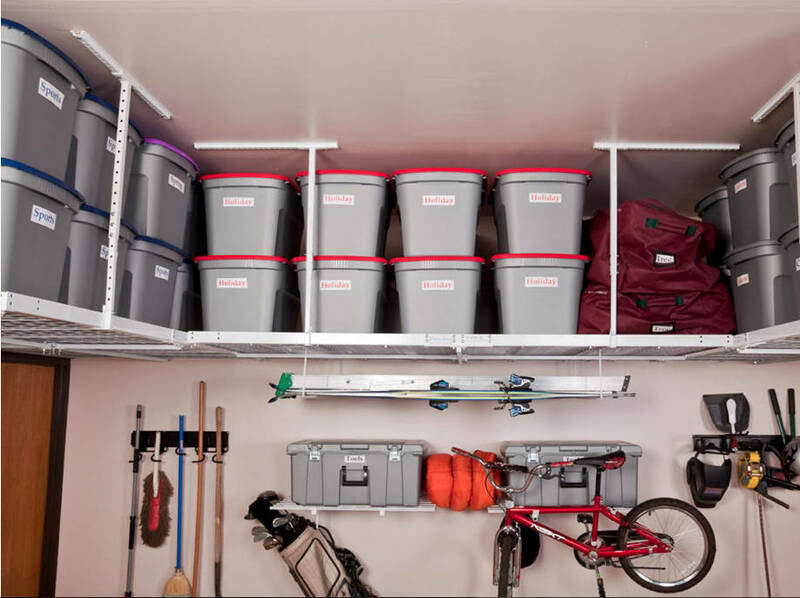 n Hang ceiling brackets in your garage to hold storage bins, seasonal articles, sports equipment, gardening tools, etc. 4. Labels matter: I admit to being a clotheshorse, but where labels really matter are in your home. 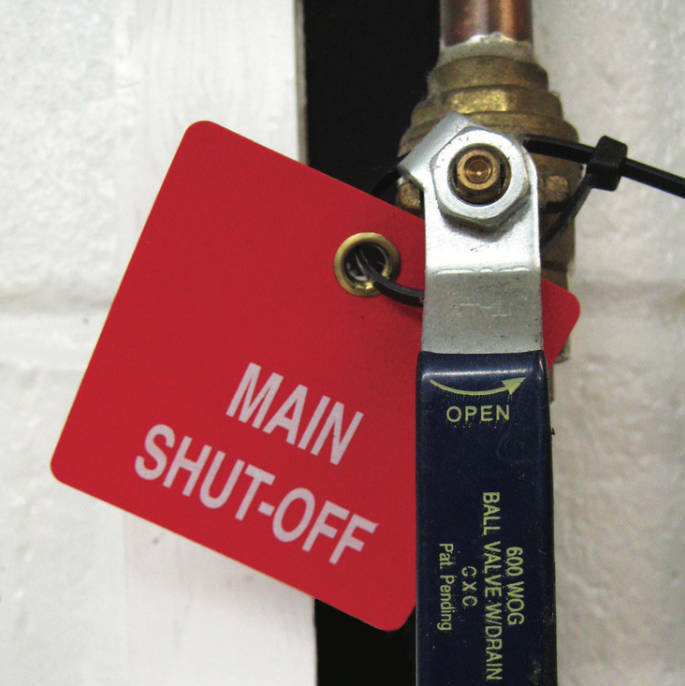 Do you know where your water-main shut-off valve is or which breaker powers which room? In that spaghetti wad hanging behind your TV, do you know which cable powers which electronic? Buy or make cable labels and valve tags. In an emergency, for home repairs, or any electronic reconfiguring, having utilities and devices properly labeled will save you time and grief. n Grow oxygen-producing, air-purifying houseplants like heartleaf philodendron. n Weed out toxic cleaning chemicals and choose low/no VOC paints and building materials. n Twenty percent to 50 percent of home energy goes to creating artificial light. In addition to using high-efficiency light bulbs, choose lighter colored wall paint to boost natural brightness. Something as simple as a paint color can conserve energy and reduce eyestrain. n Guess what’s not just for wine bottles and pin boards? Cork flooring. It’s a stylish sustainable material that absorbs shock and sound, plus it’s warm to the touch. Another healthy green choice is linoleum. Besides racking up style points since years past, it’s 100 percent biodegradable and repels dirt, dust and other small particles, making it hypoallergenic. It is also naturally fire resistant. A seasoned veteran of home improvement, Vally’s career includes four seasons as host of Discovery Home Channel’s Emmy-nominated series “Toolbelt Diva. A columnist and author, Vally splits her time in Southern Nevada, Los Angeles and New York City. Follow her on Facebook at Norma Vally “Toolbelt Diva” and visit her at www.NormaVally.com. Email Norma@NormaVally.com.